I’ve been trying to minimize lately by getting rid of all the things I don’t really need. Things get cluttered quickly at my house, so I’ve been thinking a lot about what my essentials are. 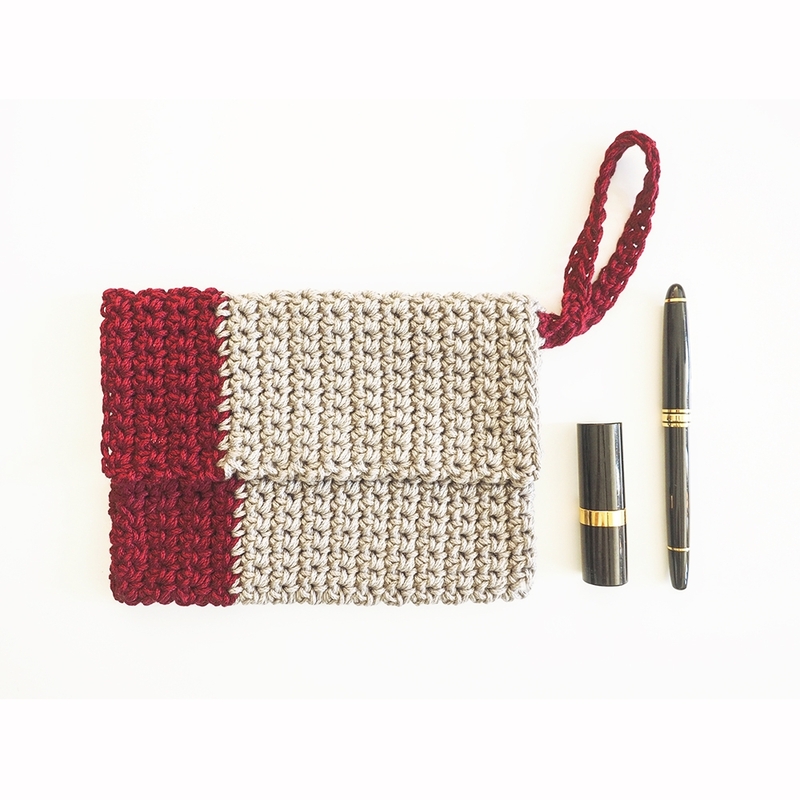 If you’re in need of a good housewarming gift, then this Crochet Modern Tea Towel Set is the perfect pattern for you.